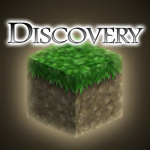 Discovery came out about a month ago, and while it does have some shortcomings, it stands as an excellent creatively focused block sandbox game. It seems that the developer, noowanda, is dedicated to addressing many issues with the game; the upcoming update notes claim that there will be a fairly hefty amount of tweaks to the existent game, all for free, of course. It's not known when this update will be going live, but hopefully it'll be sometime in the near future. What do you think? Did you like Discovery? What features would you like to see included in a future update? Share your thoughts in the comments below. So is there ever going to be a PAL release? I suppose I will get this instead than minecraft U. I can't justify myself to pay 30$ for it. When will this be out in Europe. Anyone know? 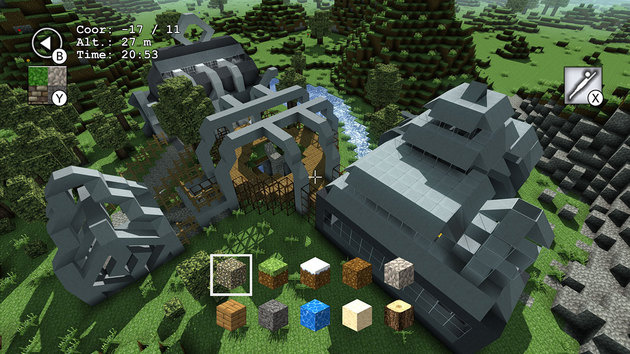 I like to build stuff so I will get this instead of MC! @BarryDunne Nice thanks. I will be checking it out.